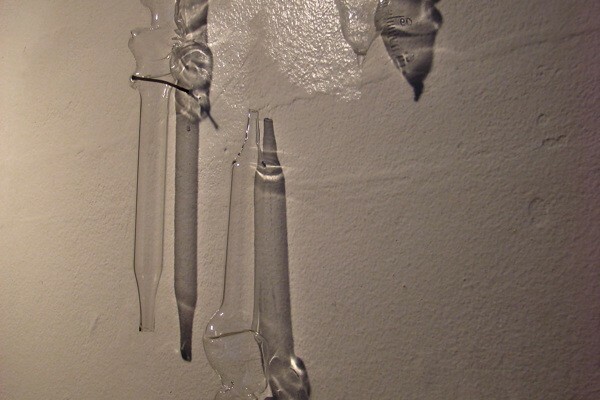 Presented as series of installation and wall mounted works, these ‘medical experiments’ re-configure a range of scientific and medical glass ware – drawing out some of the emotional dimensions of the apparatus and their associated clinical procedures and anatomies. 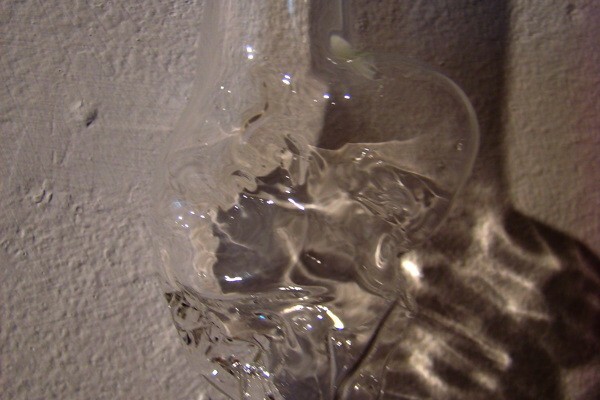 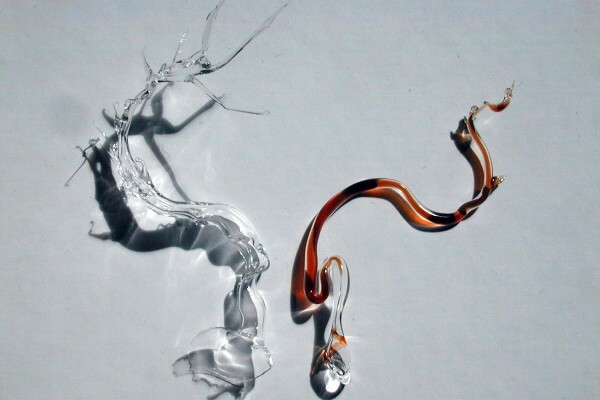 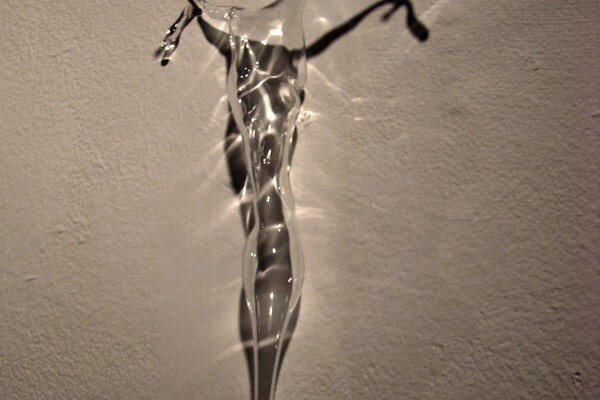 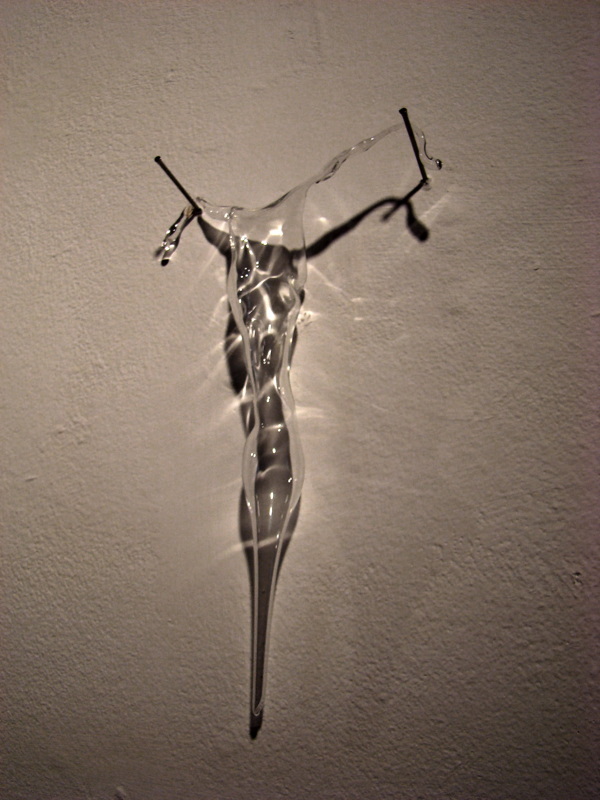 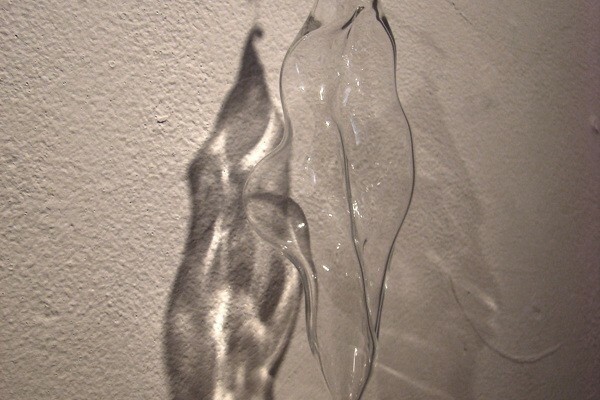 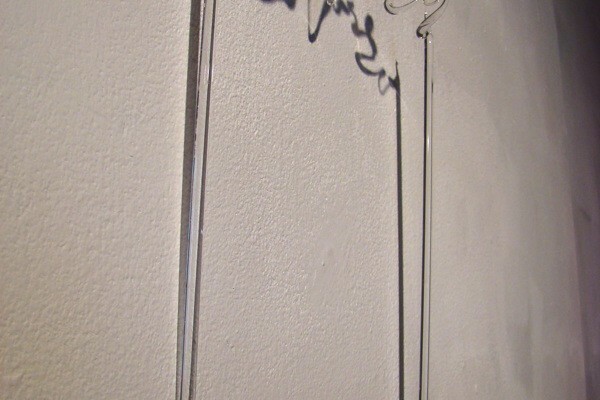 Intervening in the forms and functions of a variety of glass vessels – by blowing into, or extending the shapes of the apparatus , she opens out a provocative range of new meanings and associations that connect scientific and personal narratives. 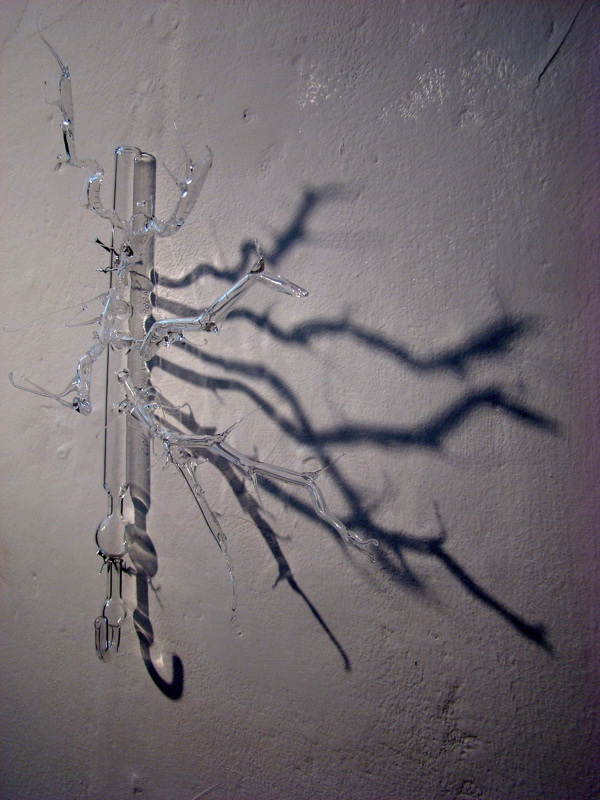 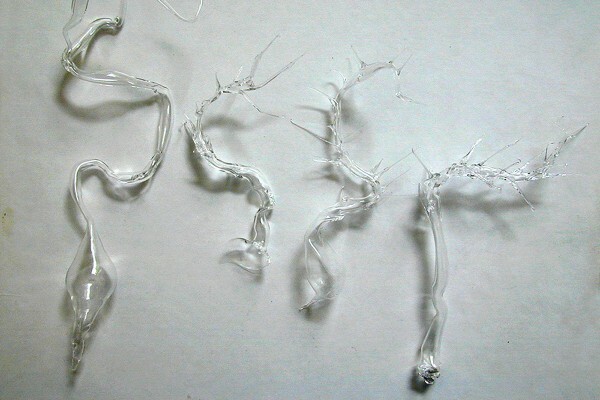 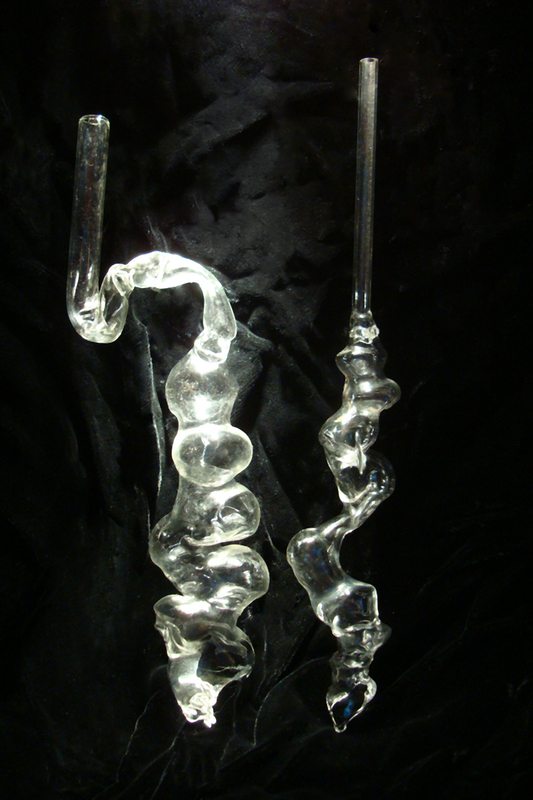 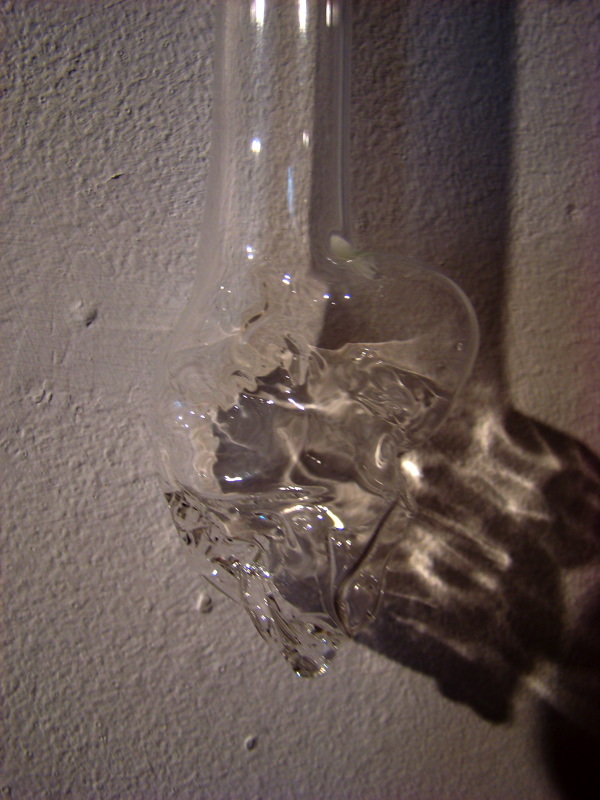 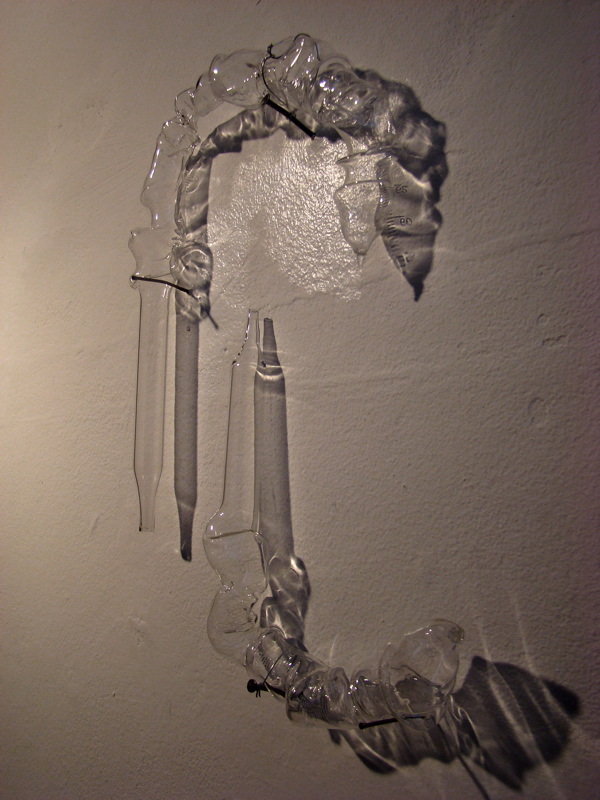 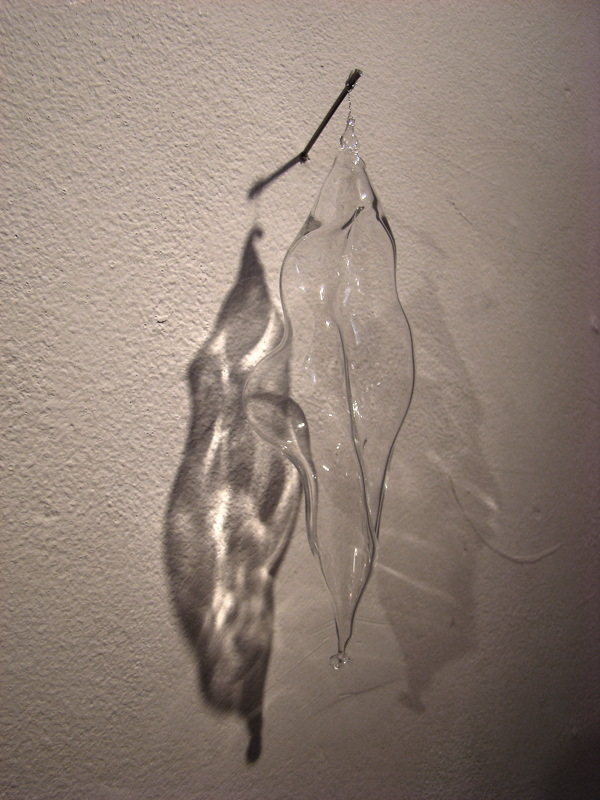 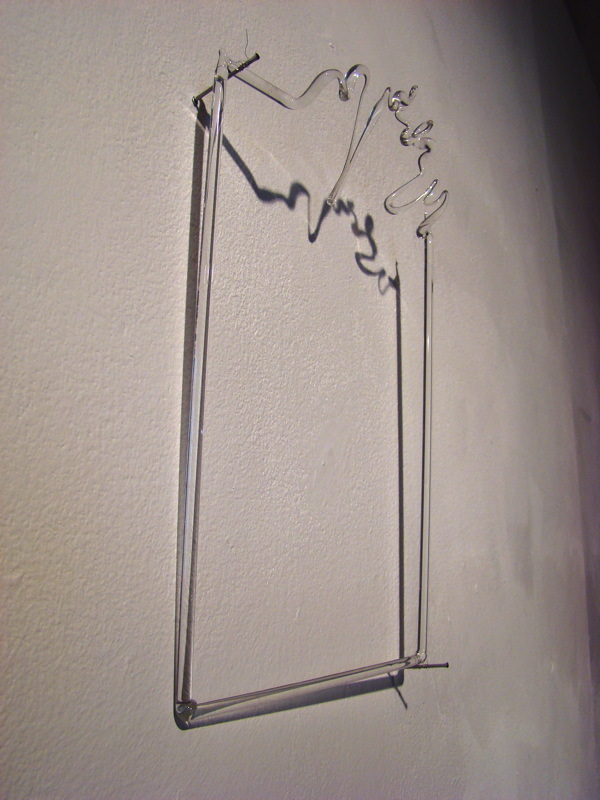 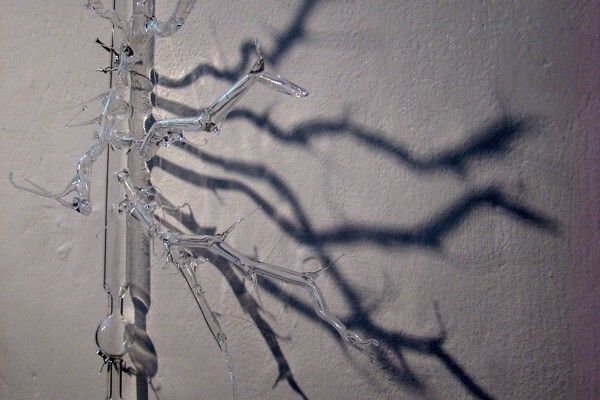 Exhibited at The Black Swan, Frome ( 2013), a selection of this work was kindly facilitated by glass artist Sonja Klingler while amp working facilities and support were kindly provided by Chemglass Manufacturers Ltd.